When life throws a ball that seems too difficult to catch, it’s good to have a family that helps you catch it. 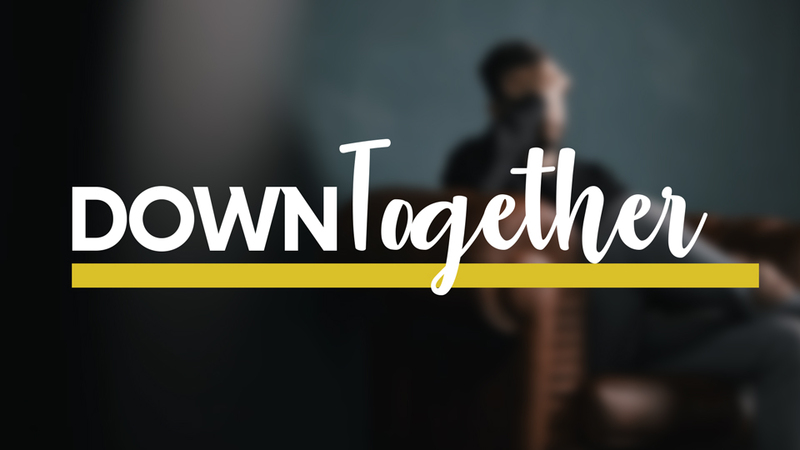 For most of the church, our Life Groups are where we really do family together, but there are challenges in life which require some of us to add to our Life Groups. That’s where our Support Ministries can be a real asset. 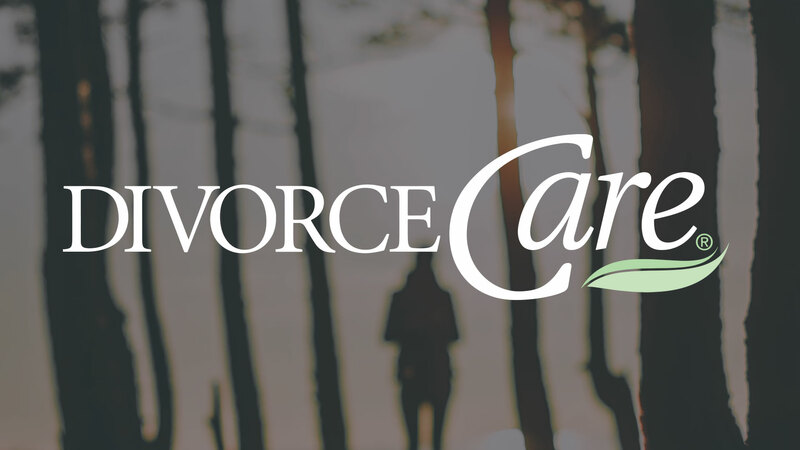 Here we have dedicated ministries to help people who have lost others, people who suffer with bio-polar, people who struggle with setting healthy boundaries and those who have been impacted by divorce. Sign up for one of these ministries and help us to walk with you. Is a special seminar and support group for people who are separated, divorced, or experiencing the breakup of any serious relationship. It is not a course, so anyone can join the group at any time. Each week is a separate topic. This course runs between 11 – 13 weeks. Only four weeks are displayed below. Click on a day to find out more and feel free to join at any stage of the course. Grief Share runs over 13 weeks. Below only shows four weeks at a time. The purpose of this 4 week course is to help people learn when to say no and when to say yes – in a God-honouring way. It will also help you to live life under God’s control and self-control – not under people’s control. Think it is always rude to say ‘no’? Believe that you must say ‘yes’, if you’re asked to do something, especially if it’s for the church or a charity? Take all the responsibility for a relationship, especially your marriage? Feel guilty about telling someone, “I’m busy right now. May I ring you back in an hour”? Allow someone to control your life? Always ‘walk on eggshells’ with someone, lest they get upset or angry? Purpose statement: to provide support, encouragement, spiritual growth from a Christian perspective, and information about bipolar.